So we made it another year, which went by so fast it didn’t even pause for the end of the world. Apparently I have a habit of writing nostalgic retrospective posts around this time of the year, and this being the fifth year of this here blog they are all starting to look the same; even the photos have been posted before. I’ll be brief for a change. 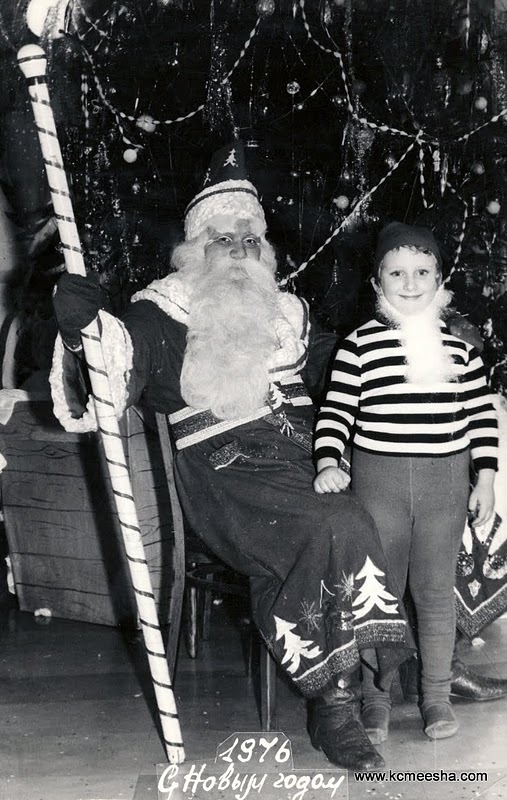 Here I stand in 1976, barely 7 years old, not knowing that even 36 years later this is the biggest and the only beard I will ever have. I don’t even know what 36 years feels like. I can’t yet say to my friend “I’ve known you for 39 years.”, or “It’s been 15 years since we talked face-to-face.” I guess that’s why I am smiling. On January 1st, I will wake up after 2 hours of sleep, with a headache and a hangover and my only New Year Resolution will be not to do this ever again; I know that’s not going to stick. I’d like to wish you all a Happy New Year. I hope you are better at Resolutions than I am and everything you wish for comes true. And if we find ourselves at the bottom o a fiscal or whatever else cliff, I hope there is a lot of alcohol down there.